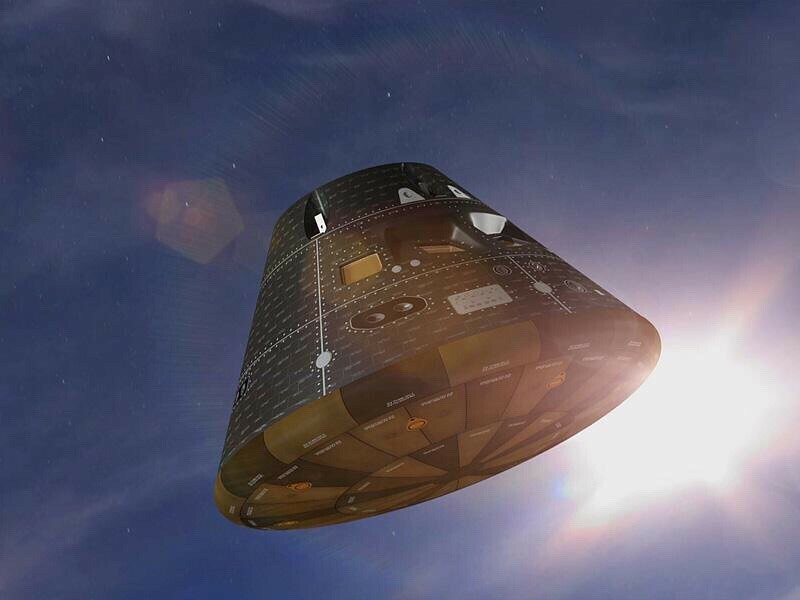 Orion will fly today on its test flight maiden voyage. Announced in 2005 as a replacement to the shuttle, the capsule will be boxed up after today's flight to be flown again whenever a suitable rocket is built in 2018. 2018-2005=13 years. This is embarrassing. By then it will be 20 years behind in technology. But it will meet government standards. My guess, by the time this thing gets to Mars, it will be equivalent to a 1965 VW Beetle, and I will be long dead. UPDATE: It was a dud. Sad. Obama really killed the US space programme didn't he! THAT'S the the way to go...and police forces too. If it was easy, cheap and harmless to explore space, maybe Africa would be leading the way, nobody seems to like them here.